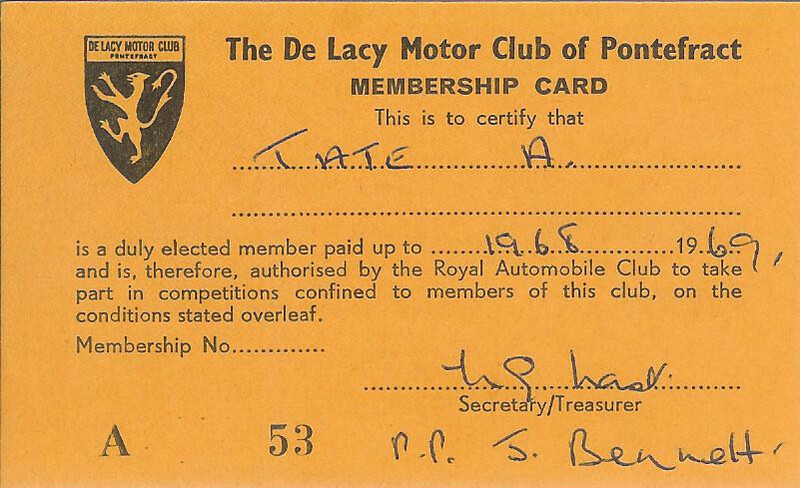 The De Lacy Motor Club (D.L.M.C) in Yorkshire was where I was a member in the late 1960s when I was first interested in motor sport, rallying, car trials, driving tests and drag racing. 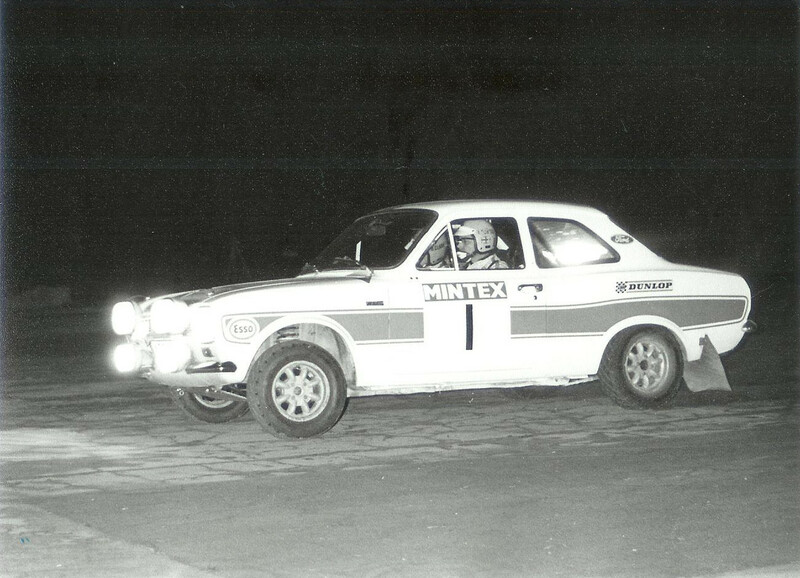 I had a Mini at the time and entered it in a range of events… and won a few… my main competitor at the time being my elder brother Morris, who also did driving test and car trials in his Austin Sprite. 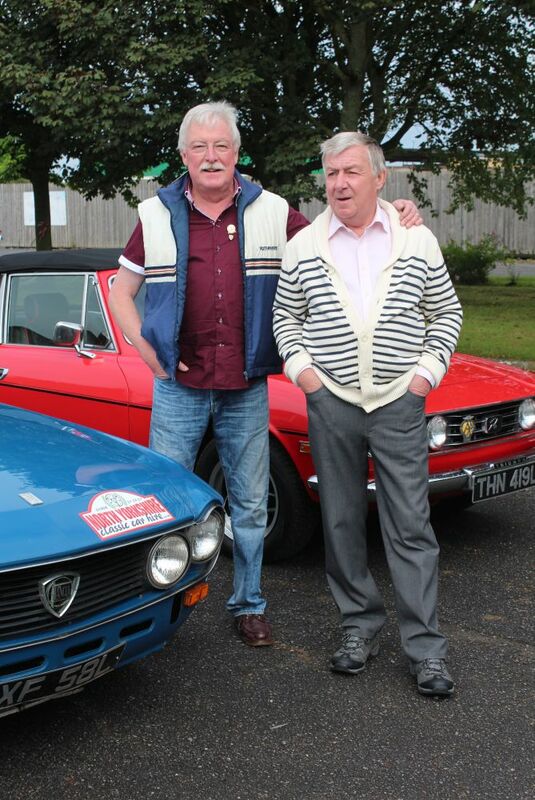 Morris later did a lot of rallying, with Jon – another brother – as his navigator. I also loved, and still love, navigating and map reading. 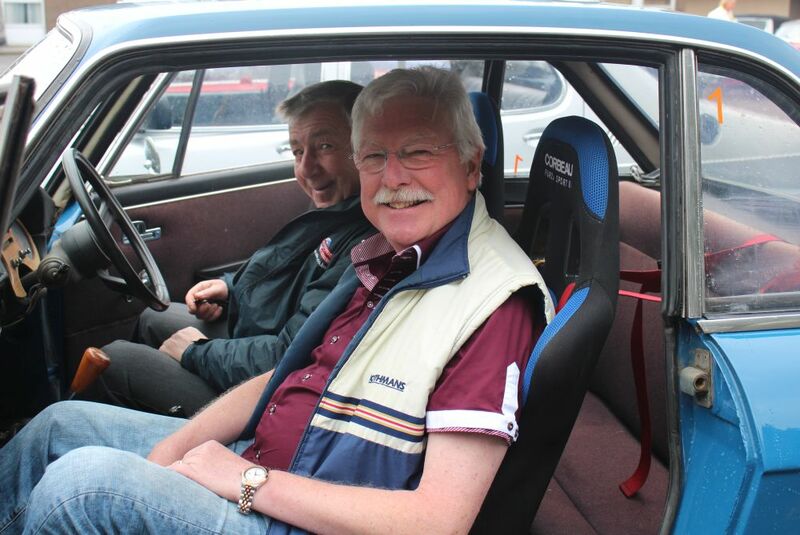 Jon continues to be involved in rallying events and has been International Clerk of the Course & Rally Director of some of De Lacy’s English International rallies. 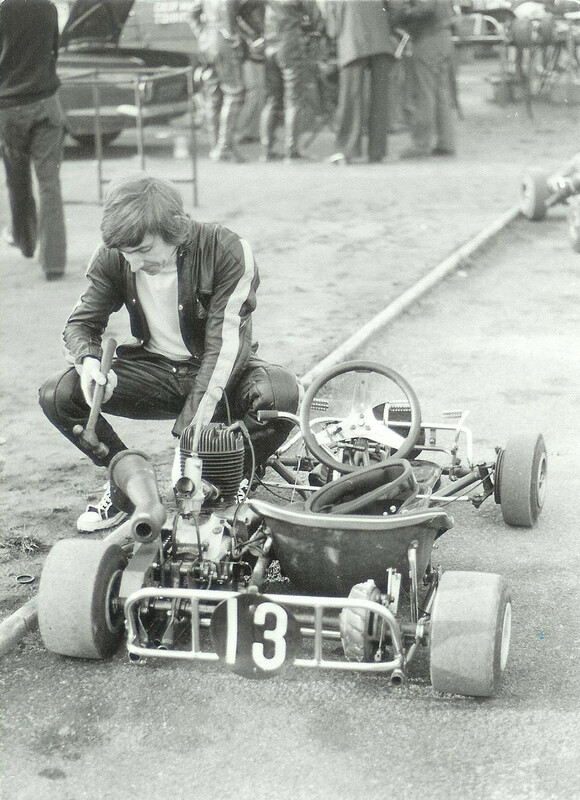 My other club involvement in the mid 1960s through to the mid 1970s was in Drag Racing clubs. 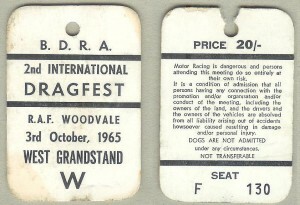 Younger brother Jon won a competition in the Eagle Comic and was awarded 1964 “Drag Festival” tickets. 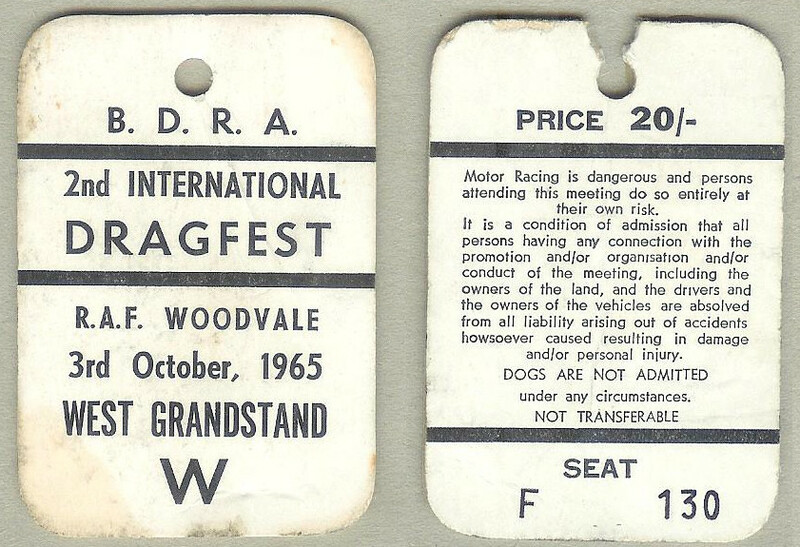 I went with elder brother Morris to see the second visit of the US Drag Racing Team to the UK in October 1965 and saw them in the Drag Fest at RAF Woodvale Airdrome near Southport in Lancashire when the first 200+ m.p.h. finish from a standing start on a quarter mile run on British soil was done by Buddy Cortines. 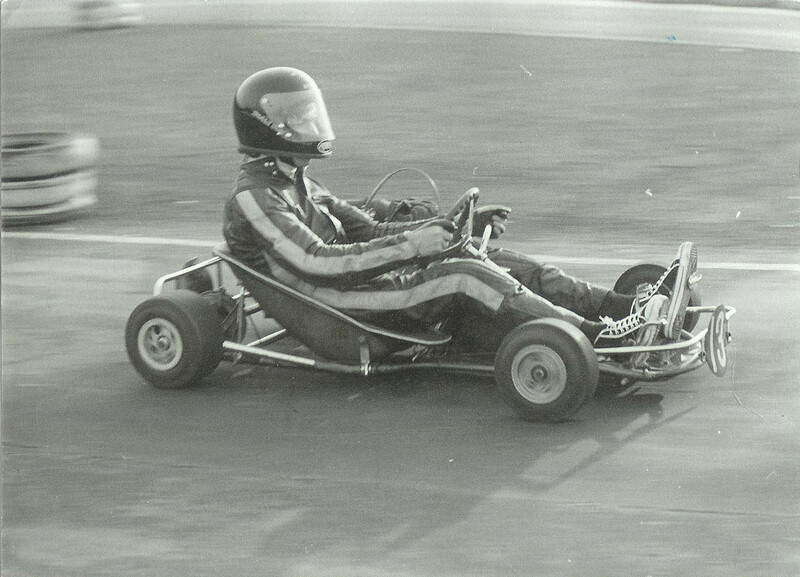 The participants included Don Garlits and Tony Nancy amongst other famous early US drag racers. 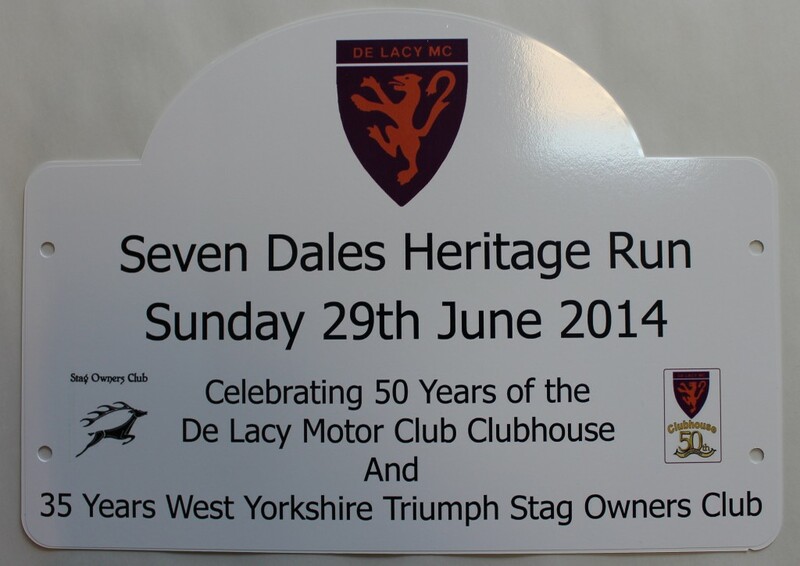 I was very pleased to catch up with the De Lacy Motor Club when they held their “Seven Dales Heritage Run” in June 2014 to celebrate the 50th anniversary of the opening of the clubhouse in Brotherton, West Yorkshire. The “Seven Dales Rally” was the name of the regular event the club ran in the past. 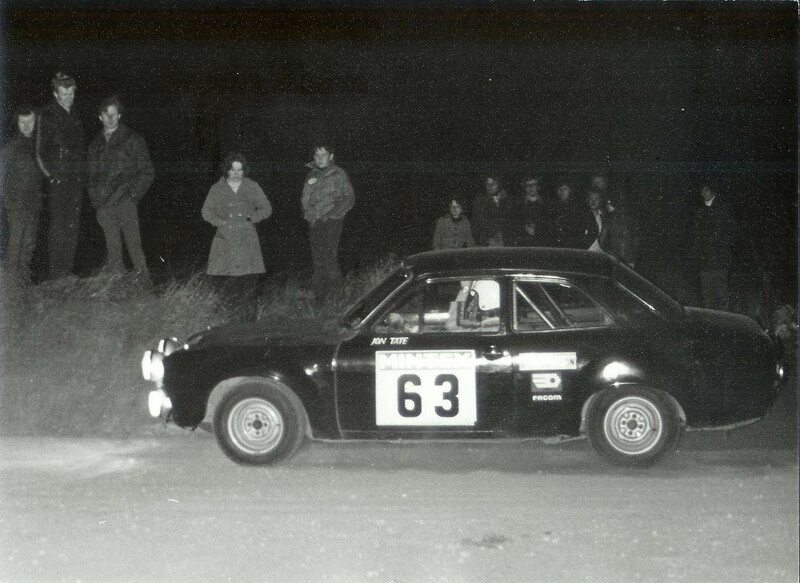 This entry was posted in Motor Racing and tagged De Lacy Motor Club, Motor Racing, Rally, Trophy. Bookmark the permalink. I run a Facebook page entitled UK Drag & Sprint Strips That Time Forgot. This is where we document as much as we can about long forgotten airstrips and motor racing circuits other than the established ones like Santa Pod. 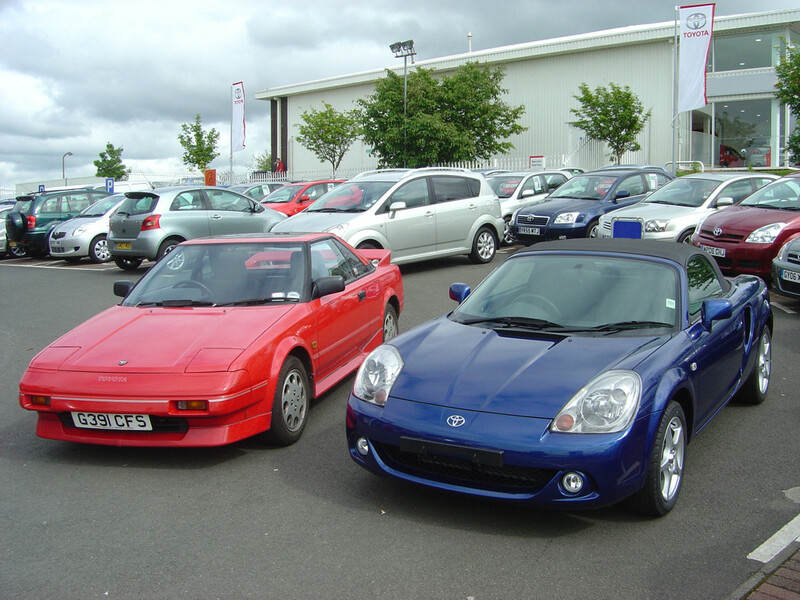 Recently we have added a profile about Riccall Airfield, Yorkshire where we are trying to piece together event and date information from the days when the certainly forgotten about British Quarter Mile Association ran a few eighth mile events in the late sixties (1969 I think). So, this is when I performed the usual search on Google and came across your blog page and references made to Riccall. 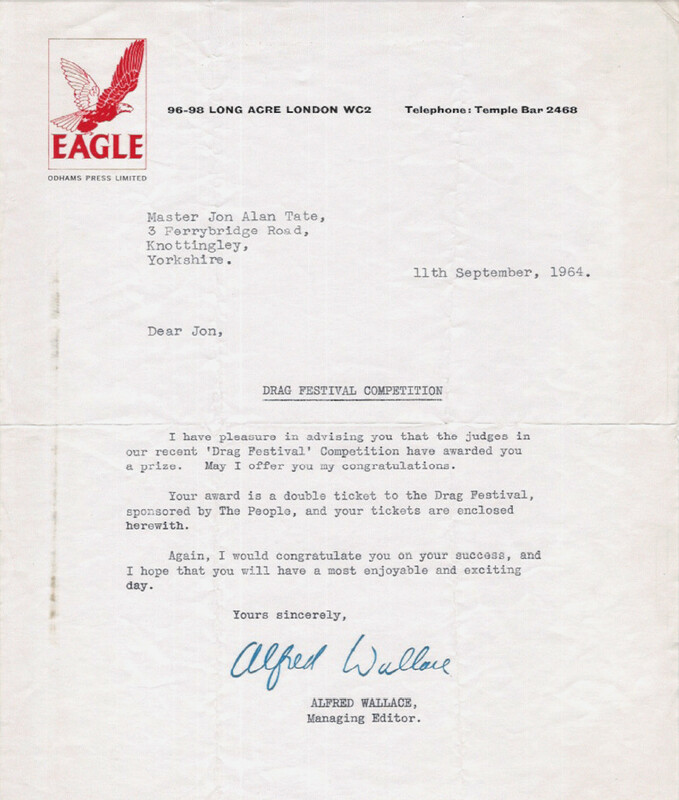 In your time I note that you used to be the flag starter as well as Competition Secretary for the BQMA, and I was wondering if you could give me some additional information about these events that we could include in the profile. As you will see from the FB link we have uncovered 3 photos, the club logo and that’s about it. Since I have discovered that the club had its own newsletter called Acceleration. Dave Hoy and Chris Tilney I believe contributed to this publication with cartoons and artwork. 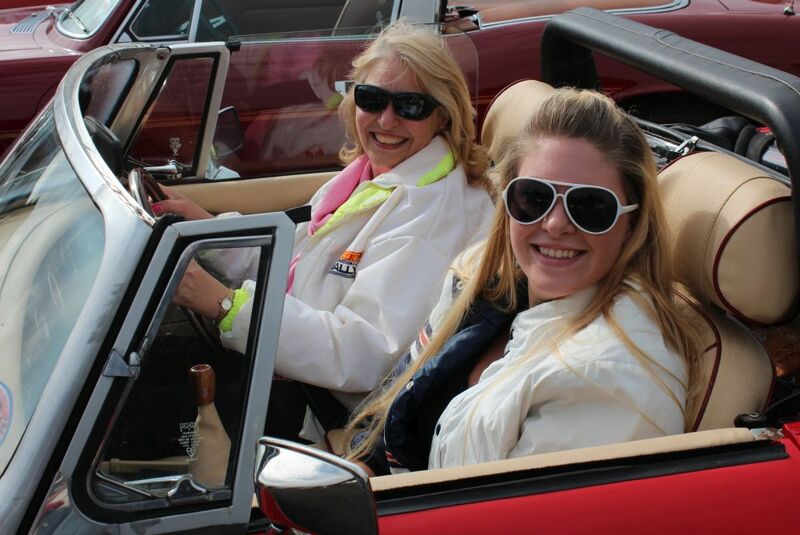 Chris in fact is one of our Group Members who used to help out running events for the Newcastle & District Timing Association and Millfield and Tughall Airfields before moving to Felton as the North East Hot Rod Association. So any help you could assist us with including information, photos or a copy of the BQMA newsletter would be most useful to our cause. 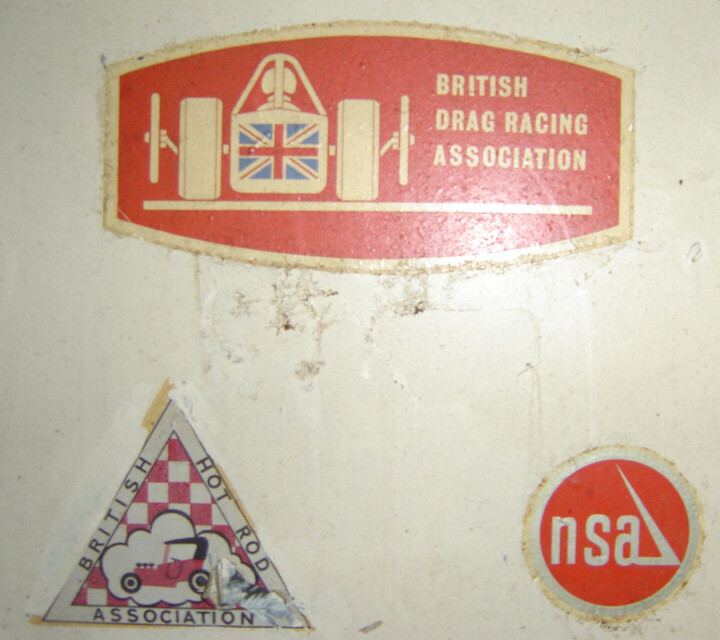 British Quarter Mile Association (BQMA) logo, as used on stickers and for a few chrome bumper badges that were produced. One chrome bumper badge is on the display wall in the De Lacy Motor Club House at Brotherton, West Yorkshire.